Do you like crafts? If you are like me, I do not only like them but I love them! And I take advantage of any free time I have to make some new creation … Did you know that selling crafts is a good way to earn money from home? So, what are you waiting for? Start now and take advantage of your skills and create crafts to sell. Whether it’s with paper, with wool, with recycled things, … when you let your imagination fly, any material is good for doing crafts at home. But later, what to do with those beautiful creations? As I told you at the beginning, think about selling them. And if you think you have no idea what you could do, do not worry because here I share with you 27 ideas of crafts to sell that you can do at home. At what price should I sell my products? How many products do I have to start selling? Are crafts not your thing? As you can imagine making crafts to sell has many advantages and some disadvantages. The most obvious of all the advantages and the most important, I believe, is that crafts can be done at home, and at the same time this gives rise to other advantages. Since you can work from home, this will allow you to spend more time with your family. You can organize as you prefer or as you can, your schedule is totally flexible. You do not need any previous experience and no matter how old you are, what really matters is your creativity. Of course, nobody is going to ask for an academic certification. 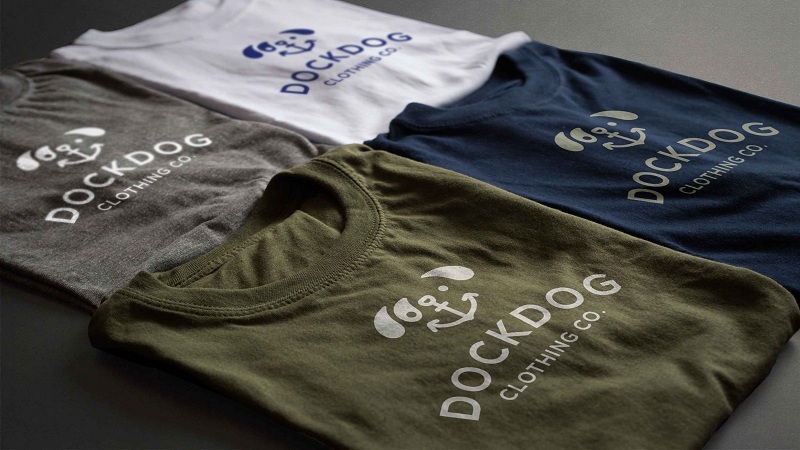 You can offer customized products, this adds great value. At first, you will not have a high income because they still do not know you. But this has a solution, you have to work on your brand and make yourself known by all possible means. For this, you can use social networks, ask your friends to help you share, etc. Some crafts to sell at a higher price than others for the time you need to make them, for the materials or for their originality. But others will have low prices and you will need to sell a lot to get good income. If you want to work for another company, make sure it is reliable. Find information and opinions of other people on the Internet, because there are many companies that can cheat you by offering you manual jobs. It is never easy to put a correct price, but you will see that it comes with experience. If you are starting, I advise you not to make more than ten articles. 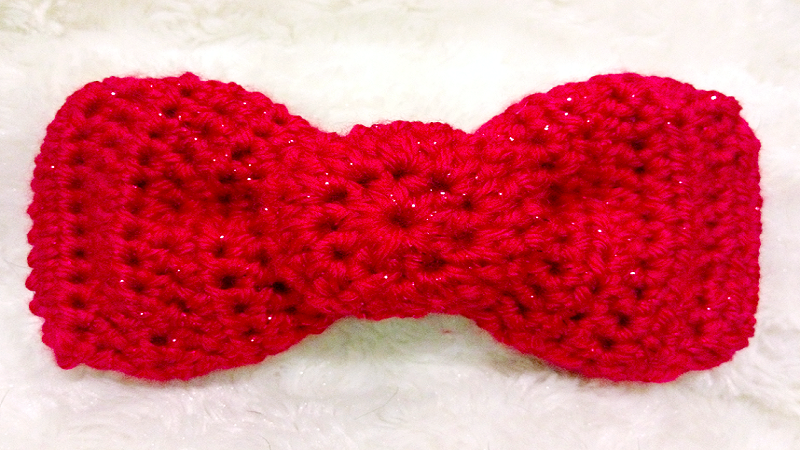 It depends on the product, you can make them in different colors or sizes. This will allow you to have a sample to teach your clients and offer them in other colors or sizes. Once you’ve sold the first products, start doing more, but not before, so you do not spend time or money without knowing if you’re going to sell what you already have. You would like to sell your crafts but you think you do not have an idea to do it. Do not worry, here I am going to give you 27 ideas of crafts that you can do at home so that you can convert your passion into income. If you like to knit with wool, either with two needles or maybe you prefer to do it with crochet, here are some ideas of what you could do in wool: scarves, hats, sweaters, vests, gloves. And if you dare with something more dedicated to the house, you can do blankets or cushions. These items are very demanded in winter, but also in places where the weather is cold. If your thing is to make crafts to sell with trapillo, these are some of the things you could do: carpets, puff, baskets, you could even make cushions or necklaces. And they are very nice if you also combine colors. Do you prefer to do something smaller? Then you can make baby clothes. 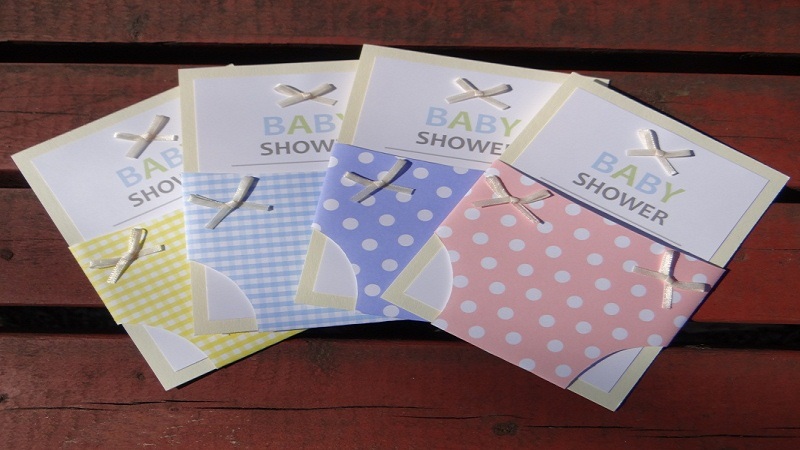 These products are always an excellent gift for visits to new parents. 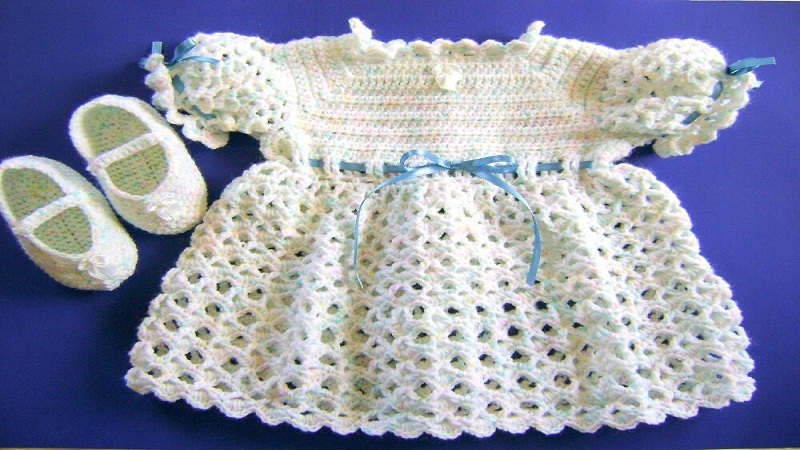 Some ideas you can do: bootees, hats, bibs, jackets and you can even make blankets. Do you have a sewing machine with which you do anything with any fabric that you put in front? Surely making cushions is nothing new for you! You can make some very original to sell them. For example, you can combine different fabrics, make different motifs, different sizes and customize them. Most girls love to have a bag for every occasion, of all sizes and colors. But no matter how much there is, they lack personality, do not you think? This weak point is the one that you should take advantage of if you are thinking of doing crafts to sell. Think of making original bags, with different materials, for different occasions and above all that is unique. 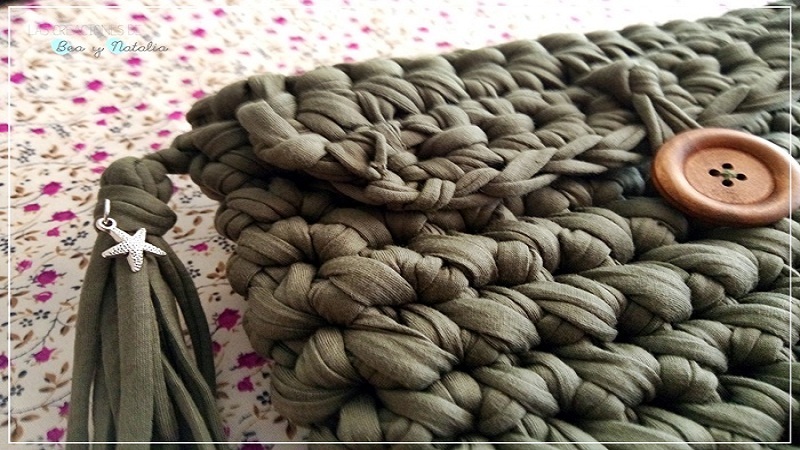 You can make cloth, cloth or leather bags. If you are a born creator and you have your own designs, but you do not have so much time to face the demand. So, a perfect idea for you is to sell your patterns. They can be patterns to make a dress, to make a sweater, some wool dolls, etc. In this way, other people can learn from you and be themselves who will create something by following your instructions. 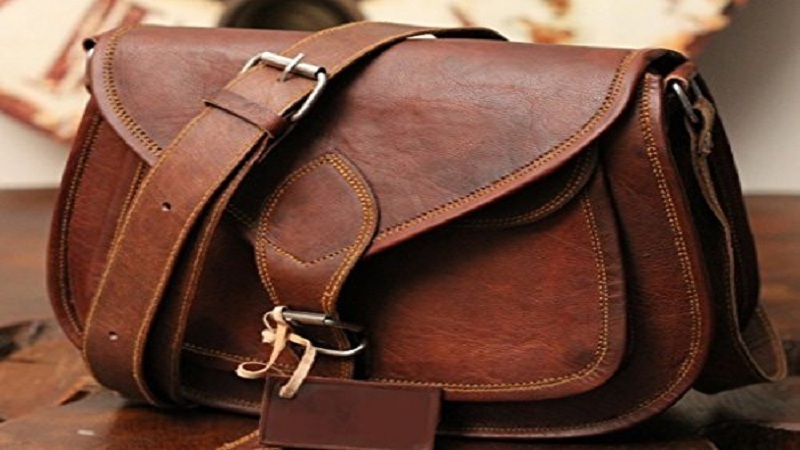 The leather is another of the materials that we like the most in accessories, and with which you could make purses, purses or belts. You can also use synthetic leather to make these accessories. 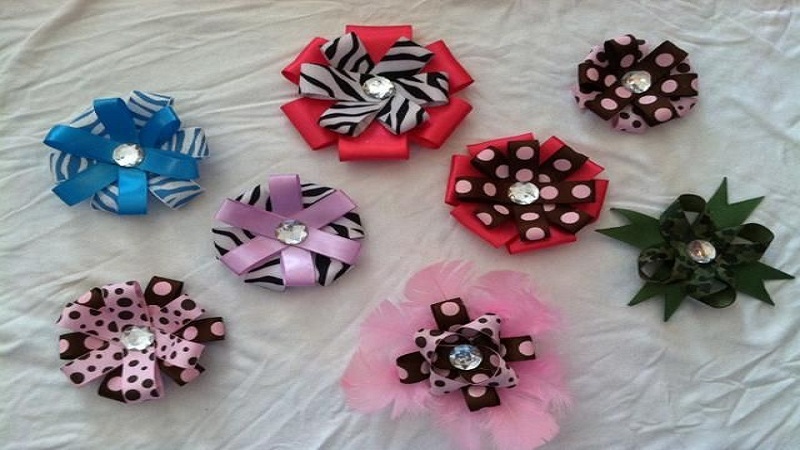 Another idea of crafts to sell are accessories for hair, which can be for girls or for adults. You can make fun accessories with many colors, on some theme or something more elegant, to take them to a party or event. Create your own designs for t-shirts, can be drawings or phrases and this you can also do for the smallest or for adults. 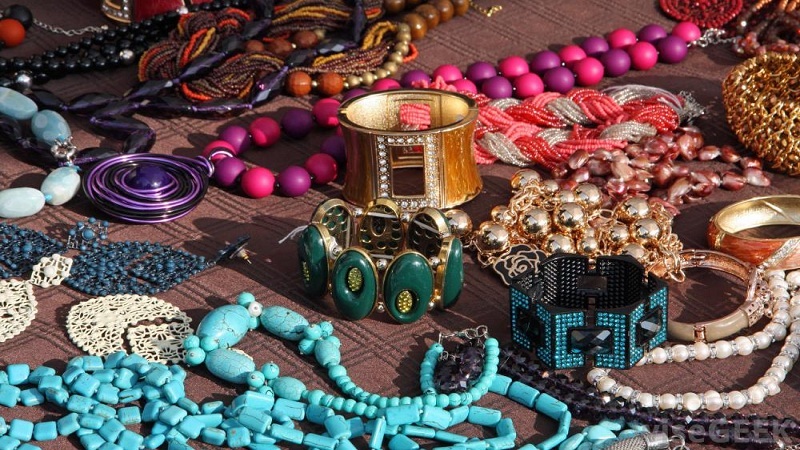 Making jewelry is one of the most common crafts to sell, with the great advantage that when dealing with handmade products, no two products are the same. You can make necklaces, bracelets, earrings or rings, think about combining different colors and make different designs so that they can be used on different occasions. The photo that above belongs to one of the creations of Mary Joyas, who from her home designs different very original accessories with different materials. 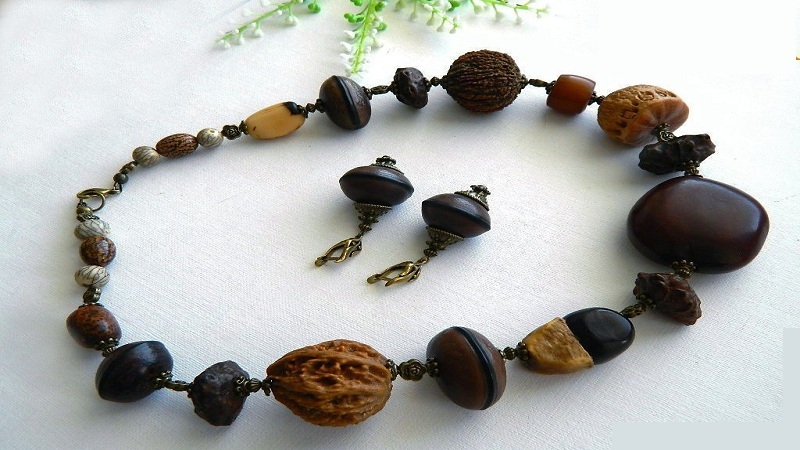 Another idea to take supplements is to use seeds, the earrings or bracelets will be very original. In addition, you can also cover the seeds with fabric to create different models. 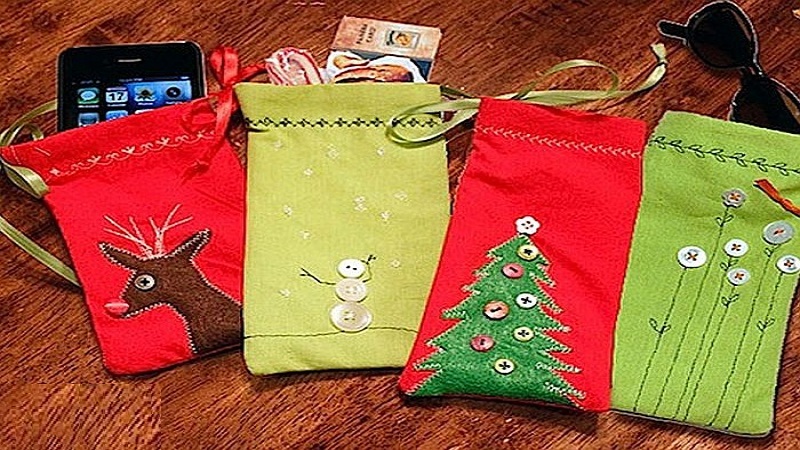 Selling crafts creating custom ornaments for parties will also allow you to generate some extra income. 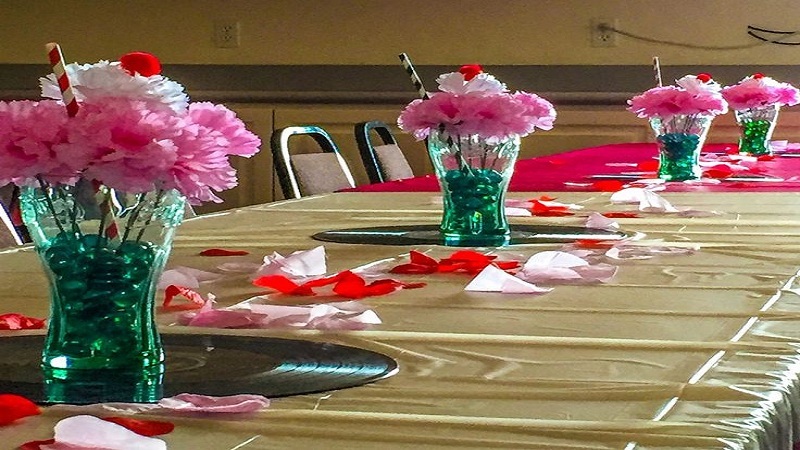 You could sell your decorations for Halloween parties, baby showers, birthdays, baptisms, Christmas or any themed party. This idea can be a perfect complement to the previous idea or vice versa. Well, be that as it may, you could personalize the invitations according to the theme of the party. We go to another section of crafts to sell that you can do at home, make soaps. This is very fun because you can make different fragrances: fruit, flowers or chocolate. 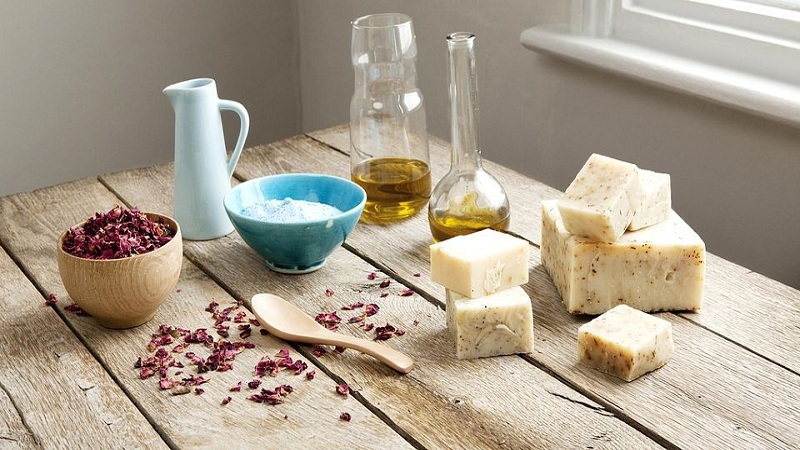 In addition to being a product made at home, it does not have the chemicals that other soaps in the supermarket have. And you can also give them more striking shapes such as hearts, stars or simply make them rectangular. The candles are ideal for those romantic dinners, for a quiet night creating a relaxing atmosphere, also if they bring a fragrance to the place, they are perfect. I love them! If you are looking for a craft idea to sell from home, this is very good and easy. 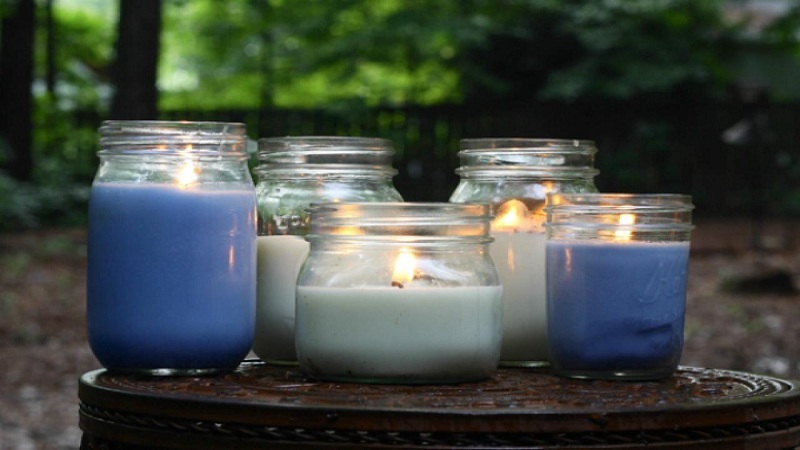 Decorative candles or candles for those special moments, never go out of fashion! When we hear the word ” teddy ” comes to mind the image of a beautiful bear, very soft, which makes you want to hug, what? 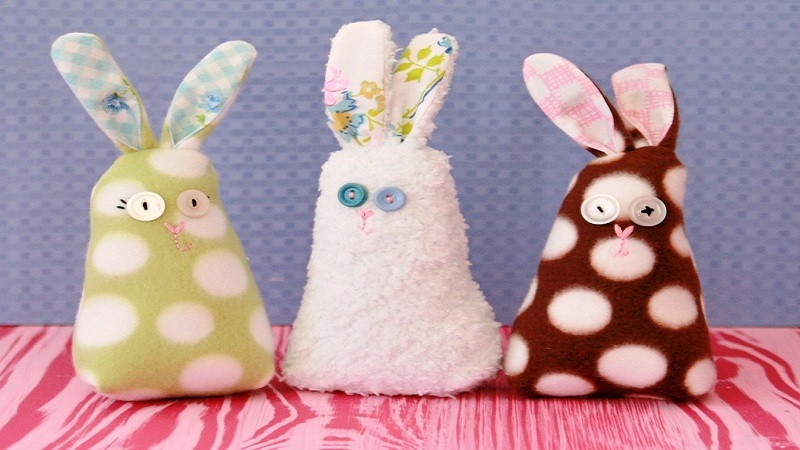 But you can also make dolls in different animal forms: kittens, puppies, owls, piglets, etc. 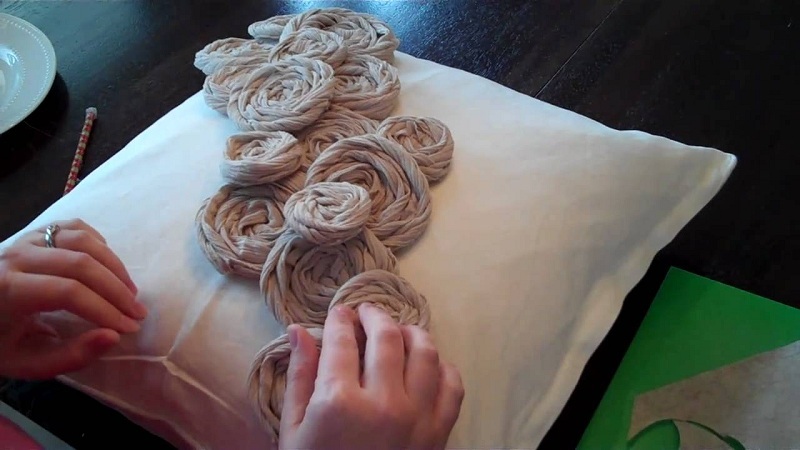 … And you can also use other materials instead of stuffed fabric, you can make them with wool, with felt or cloth or fabric. The key rings are of different styles but with the same purpose, which one? Yes, bring your keys, although some people use them as decorative. 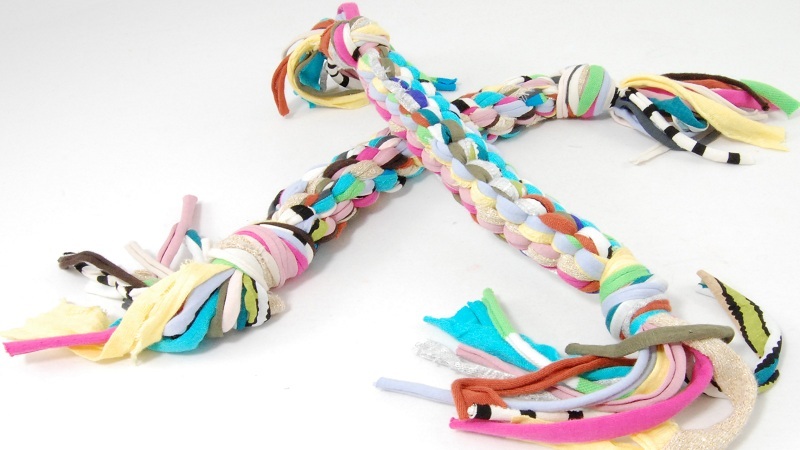 You can create them with different materials: leather, felt, animal shape, fruit, beads, etc. Pets are a member of the family, and you have to pamper them too, right? They also need a bed to sleep in, a toy to entertain themselves or a coat for the coldest days. Do not think that this idea is very far-fetched. There are many people who are willing to pay for personalized things, even when it comes to something for their pets. Or maybe you know them by ” fofuchas “, they are dolls made of eva rubber and they are very funny and the best thing of all is that they can be personalized. 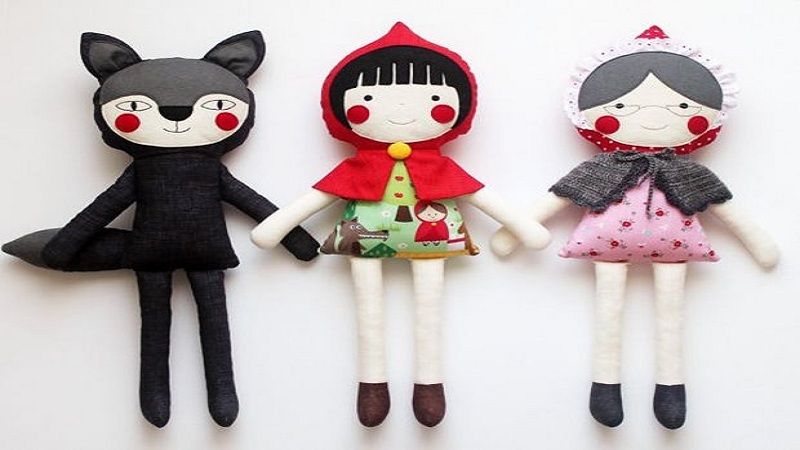 If you are passionate about creating these dolls, surely you already know that you can create any version, for example, a fofucha doctor or doctor, a superhero, a girl or a boy … is an original idea for a gift, so customers will not be short on. 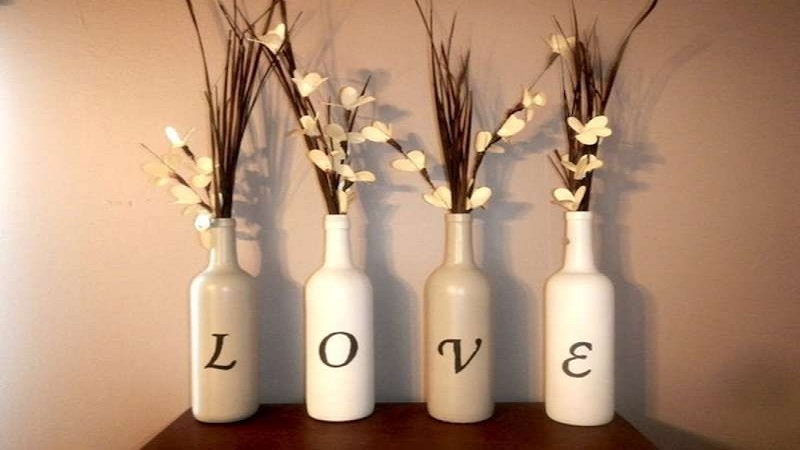 Making decorative items is a good idea of crafts to sell … but you can also make them for your home, of course! What do you think about having beautiful hand-painted bottles with different motifs, which you can use as decoration or as vases? Also if you use recycled bottles, you will be helping the environment. The same can be done with other recycled containers and convert them into containers for cereals, pasta or as a candle holder. Since we are talking about decoration, the boxes are another object that we can paint by hand and we can also sell them. 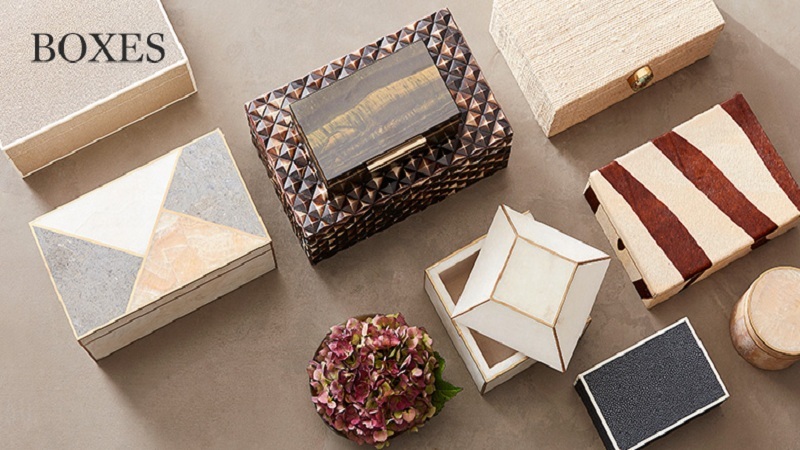 These boxes can be used as jewelers or as decoration, but remember that it can not be any box, but some of the wood for example, that you have painted with an original and unique design. Do you like painting and it also works well? Do you have a special gift for making beautiful paintings?Well great, because it is another skill that can give you income. Do not think that because you do not have an art gallery you can not sell your beautiful paintings.Fortunately, our Internet friend can help us find some websites where we can upload photos of our paintings and sell them anywhere in the world. 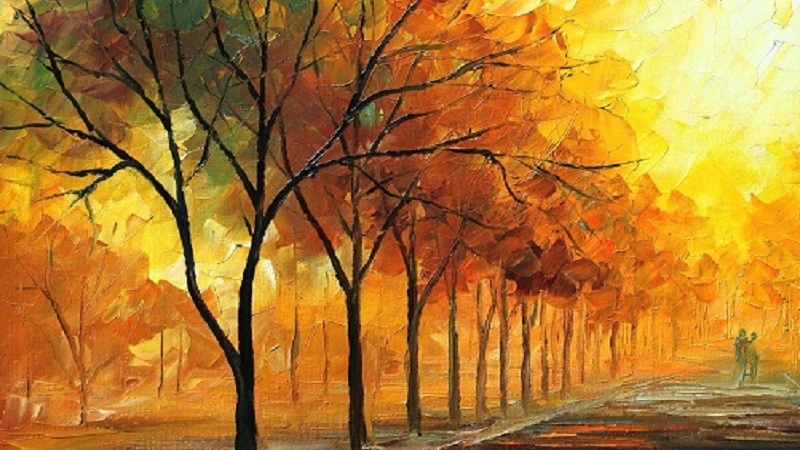 In this section, I would like to introduce you to Pincay, passionate about painting, in his spare time he paints pictures and sells them on the Internet. The image above is from one of his works. 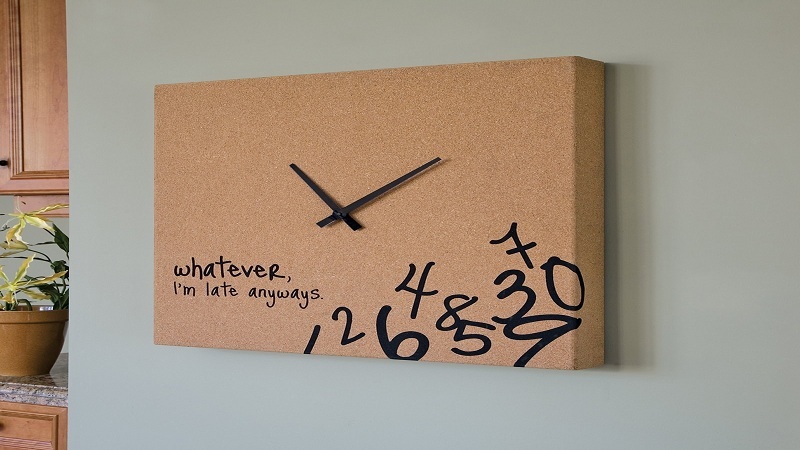 Making watches is not that difficult and the best part is that you can make them with recycled objects. Imagine a clock made with a bicycle wheel, it would be an ideal gift for those who like cycling, right ?.Or, how about a clock made with dominoes? 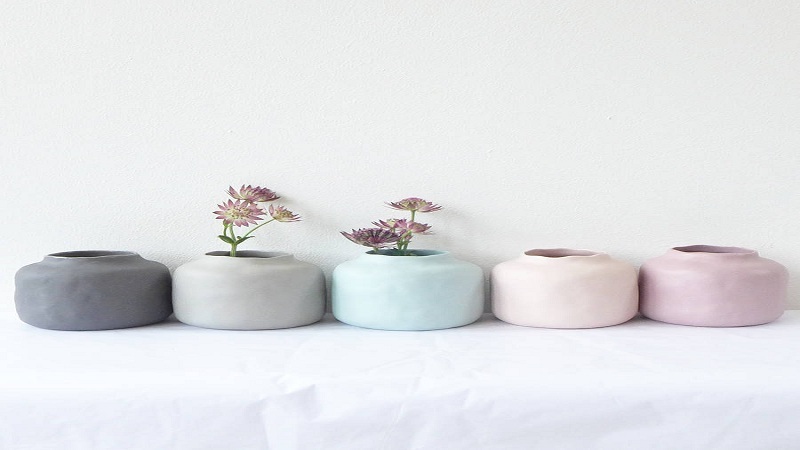 What if we transform those vases or flowerpots, which seem a bit dull and without charm, into beautiful and original vases to sell them? For example, you can paint them, you can add elements such as small stones or beads and turn them into something new. Another idea for you to do crafts to sell: what seems to transform simple and common sandals into something original and unique for the summer. For example, using different fabrics and combining them, you will create fresh and colorful designs. If what you like most is preparing recipes, this idea is perfect for you. 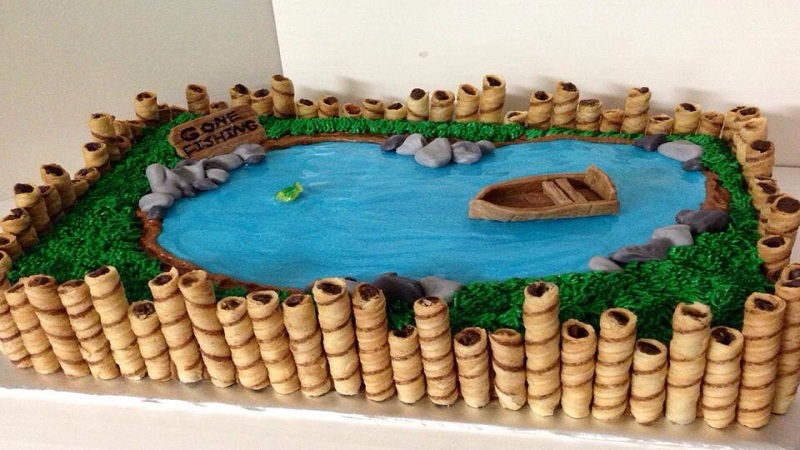 You can make birthday cakes, desserts for parties or for any occasion. Personalized cakes are demanded both children and adults. For example, a cake in the form of a camera for a photographer’s birthday, in fact, this was what we ordered for a friend’s birthday recently. For this idea, I would like to introduce you to Marian, who makes some very nice personalized tarts.The photo above is from one of his works, a birthday cake with the theme of the movie Frozen. 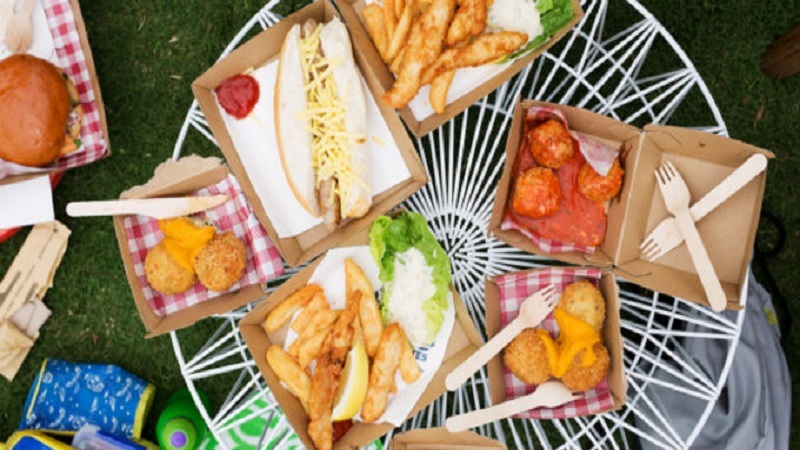 If you like to cook, you can also prepare dishes to order and earn money for it. This is possible thanks to the collaborative kitchen. On websites like eat with or compare Plato, you can find your next clients. To get some income from your crafts to sell, you have different options, whether on the Internet or in physical stores. This website allows you to open your own store on your platform totally free, and it is very simple. You will only have to create an account on Etsy, establish the location of the store and the currency.And add some more information about your store: assign the name, create an advertisement, establish a payment method and the billing method. And now! For the publication of an advertisement: € 0.19. The duration is four months or until the item is sold. The commission per transaction: 3.5% of the sale price, shipping costs are not included. On Etsy, you can sell handmade products, vintage products (more than 20 years old) and also material to make crafts to sell. This marketplace offers a completely free service, there are no commissions or additional costs to register. You will only have to pay if you want to promote your products or services and when you change your virtual money in real money. Registering is also very simple, and you can choose between selling as a private person or as a company, based on this you must create a profile or a page. Here you can sell any type of products and services, the only condition is that they are legal! Or if you want to rent your car, your bike or your apartment to tourists, you can also do it. As for the payments, they have no cost, they have an integrated system that allows secure international transactions that are made through the virtual wallet with EZBcoins. These are transferred directly to the virtual wallet of the seller when the purchase is confirmed. To have your EZBcoins in real money you can transfer them to your PayPal account, at this time a small commission applies. But you can also choose other means of payment: PayPal, bank transfer or that you agree with a seller. Amazon maybe you already know it, but do you know its ” handmade ” space? Here you can find handmade products from different artisans from different parts of the world. Selling your creations on Amazon may seem more complicated than on other websites because they are responsible for validating your registration as an artisan and can accept or reject you. To send your application you must comply with a series of rules and requirements, plus you will need about 30 minutes and some images of your products. The response to your request may take 2 weeks. Your products can be sold in eight main categories: jewelry; bag, luggage, and accessories; home decoration; kitchen and dining room; party and stationery items; works of art and decorative material; baby; and toys and games. They apply a 12% fee that includes payment processing, marketing and fraud protection. Did you know that on Facebook you can sell your products? You can add a store to your page and through it sell directly to your customers, it’s free and you will not be charged commissions for the sales you get. You can include the number of products you want as long as they are not digital products or services. Dawanda is a marketplace specialized in handmade products as well. You can also sell personalized or restored items. Creating the store and publishing the products is free. A commission is applied for the sales made, of 10% of the sale value (not including the shipping costs). The last of our online stores to sell crafts but not the least is Artesanum. Basic Plan: totally free and without limit. PRO Plan: In this plan, you will have a prominent promotion announcement in your diffusion channels, and the commission of 5 %, and the best You only pay if you sell! What I liked most about Artesanum is that it is a social project and it is committed to donating all its benefits to projects related to crafts to sell. In the markets of your city, your town or your neighborhood. You only have to know the requirements to put your craft position and launch yourself into it. In the stores of handmade products of your city, you can sell your creations directly to them at a lower price and sell them wholesale. You can also propose that you rent part of your store’s escape to expose your crafts to sell. In showrooms, they are spaces where you can expose and promote your products to buyers.These events have become very popular in recent years and is a perfect opportunity to let you know and sell your products. Do not worry, there are other ways to earn money for you and for anyone who wants to supplement their income. Paid surveys. This is a simple method and you will earn money little by little. Well, you’re not going to become a millionaire either … but it’s a good way to start generating money online. If you are in Spain, the websites that I recommend are MySurvey and Toluna. See advertisements. Without any mystery, it’s about watching advertising videos and getting paid for it, I recommend BuxCap or Neobux. Give private lessons Share your knowledge and experience with other people and earn extra money. Sell your photos online If your passion is photography, this idea is perfect for you. Earn money online. More ideas to generate extra income using the Internet. Create and sell info products. What is passive income? Where do I sell them? Who do I sell them to? How do I generate income? … The answers to these and more questions you will find in Agustín Grau’s course: “Create info product and generate passive income”. Do not forget that in addition to winning, ideas to save money are also important and will allow you to always have a safety cushion for unexpected events. Earn money from home doing crafts to sell is available to everyone (or almost everyone). I’ll be honest, it’s not easy and you’re not going to become a millionaire with just one creation, your sales are going to grow little by little as people get to know you. You must be patient and constant. 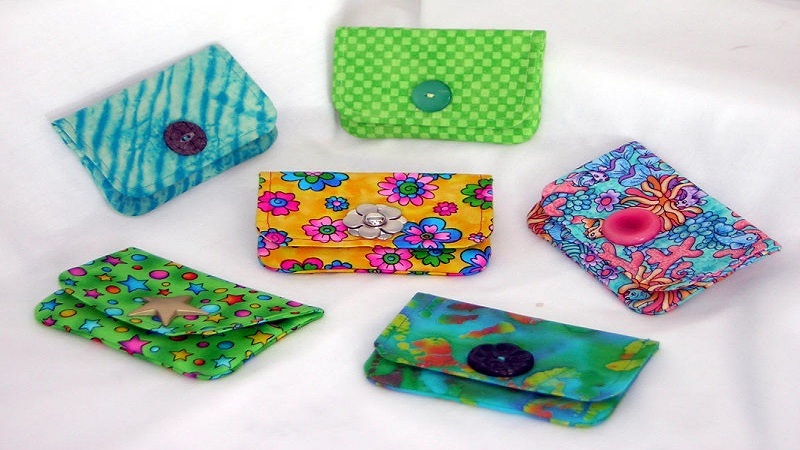 The handmade products are highly valued and if they are original and personalized even more.